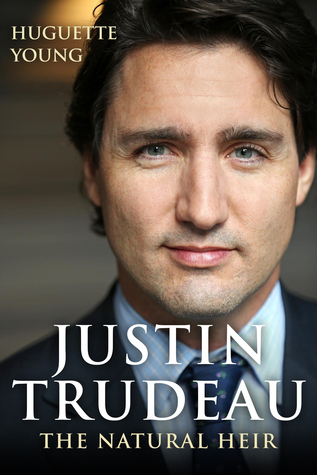 From Goodreads ~ This unauthorized biography provides a rare look at the real Justin Trudeau, retracing his steps from his early days to the height of power. I don't have a lot of interest in politics but I thought it would be interesting to learn more about our new Prime Minister, Justin Trudeau. This book provides a very high level account of his life, giving some background about his parents (former Prime Minister, Pierre Elliot Trudeau, and his ex-wife, Margaret), his education and career path, getting into politics and finishing with the election in which he became our 23rd Prime Minister in the fall of 2015. In the back of the book, there are notes to support the information and stats mentioned throughout the book. The sources of information include newspaper and magazine articles, books, interviews (some of the interviewees are anonymous sources), etc. Though the author didn't actually interview Justin Trudeau, she used information from his book, Common Ground.